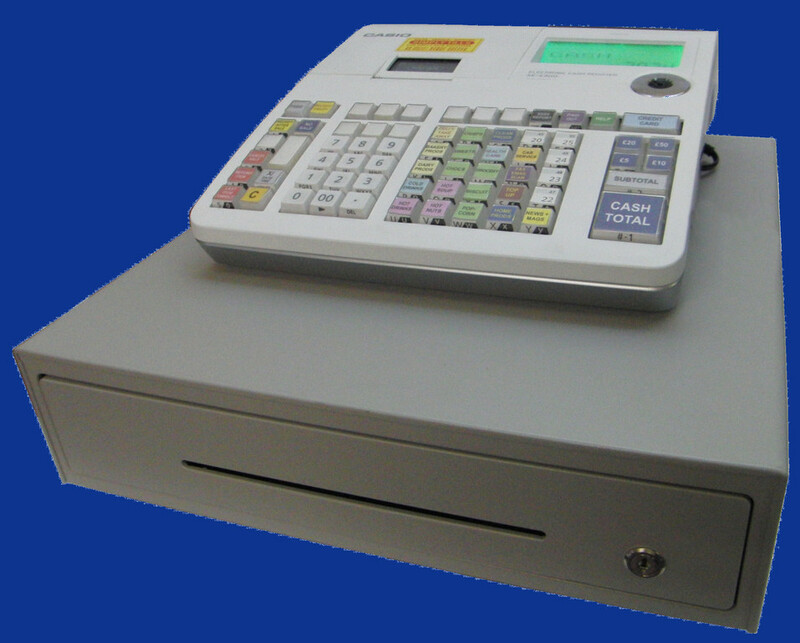 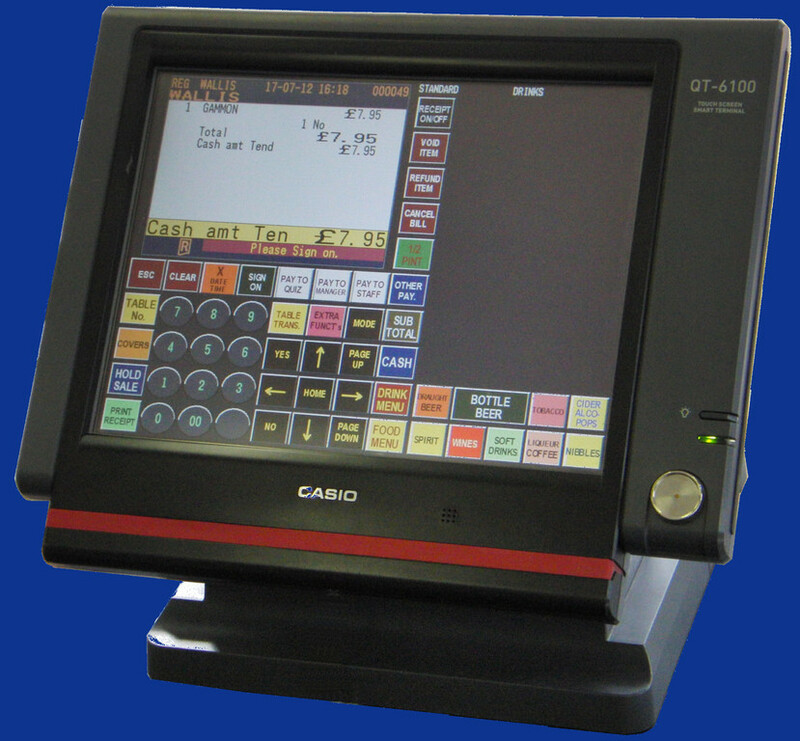 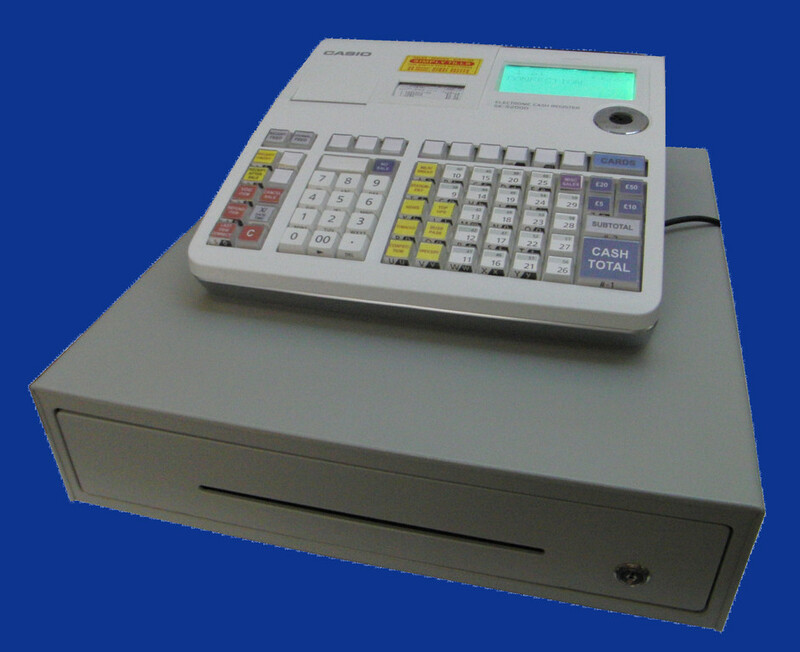 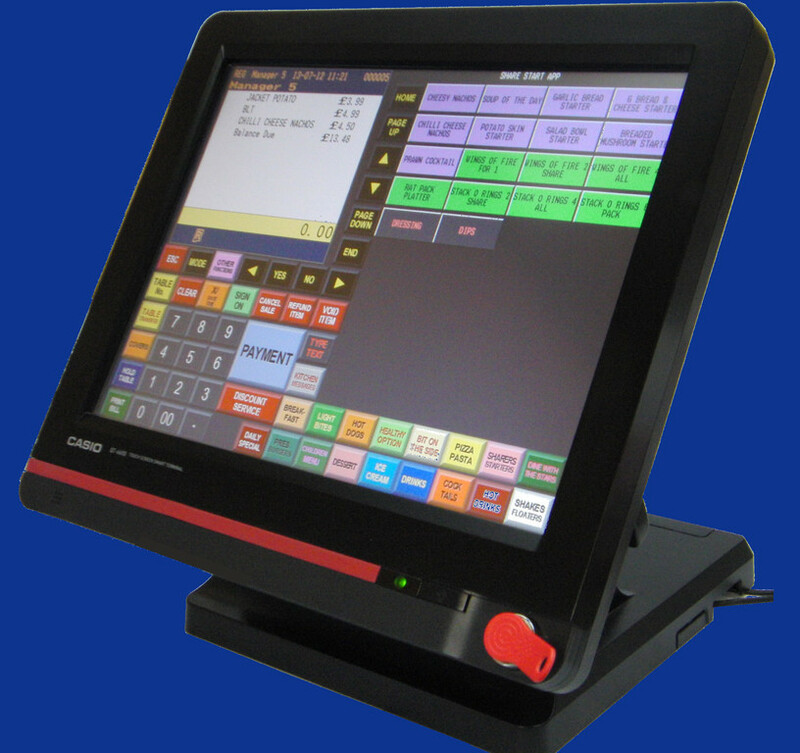 Do you need a professional EPoS System to match your specific needs? 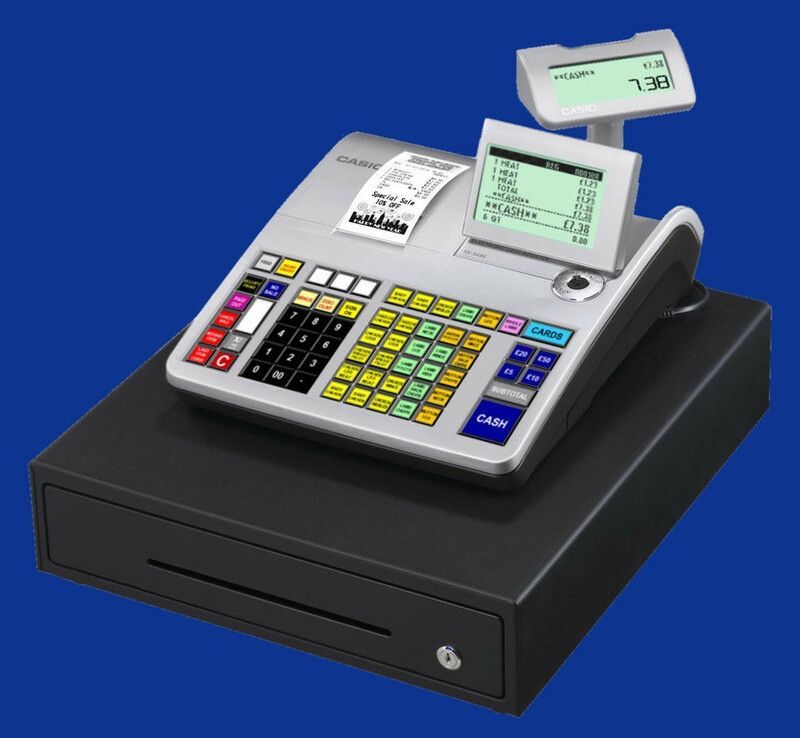 Whether you require a basic cash register, a Touch Screen or a weighing scale, at Simply Tills in London we find the right solution to address your individual requirements. 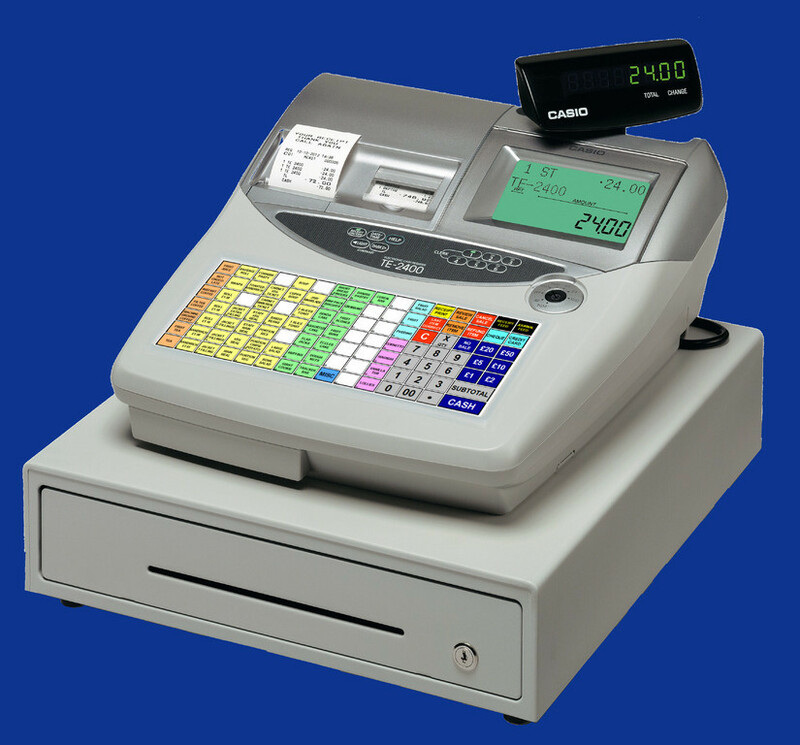 Maybe you just need a repair or service to your existing cash register or scale, we can help there too. 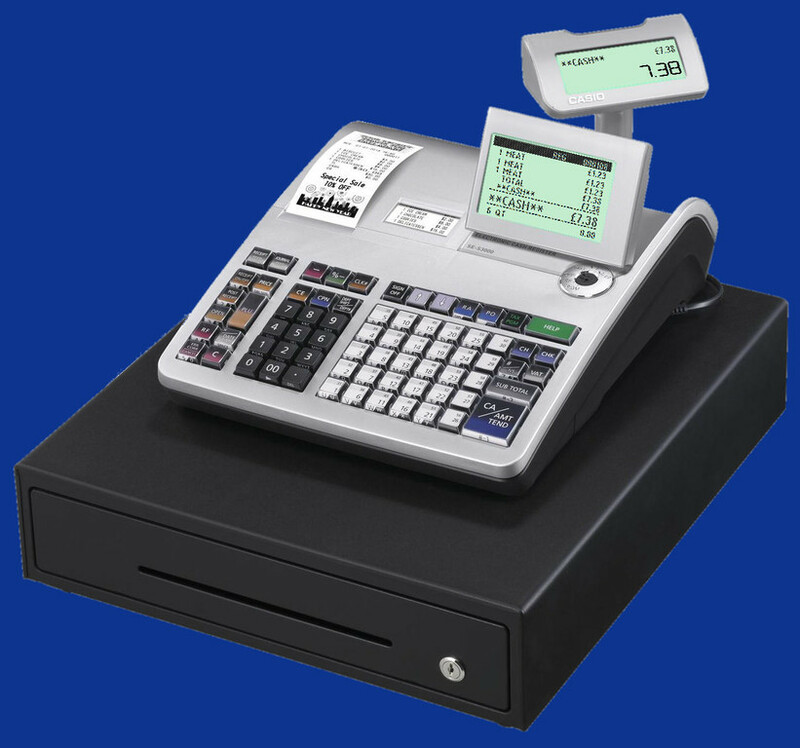 Take advantage of our vast experience and our professional and reliable approach. 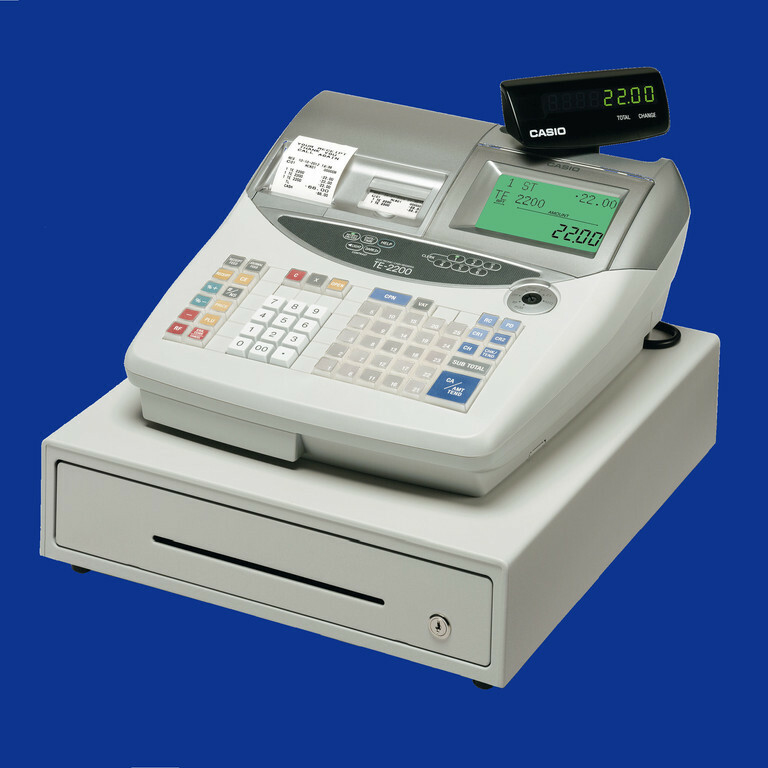 Simply Tills will help you develop the right solution to ensure the best management of your assets. 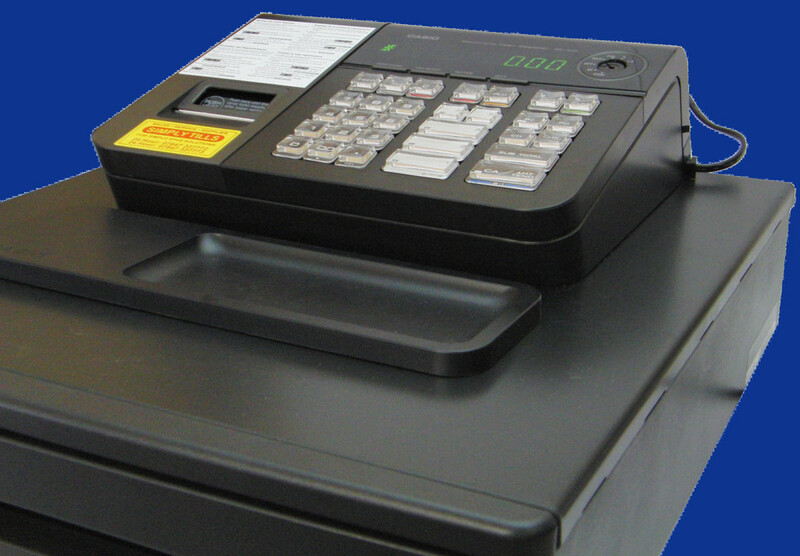 After hours phone backup free of charge to all our customers. 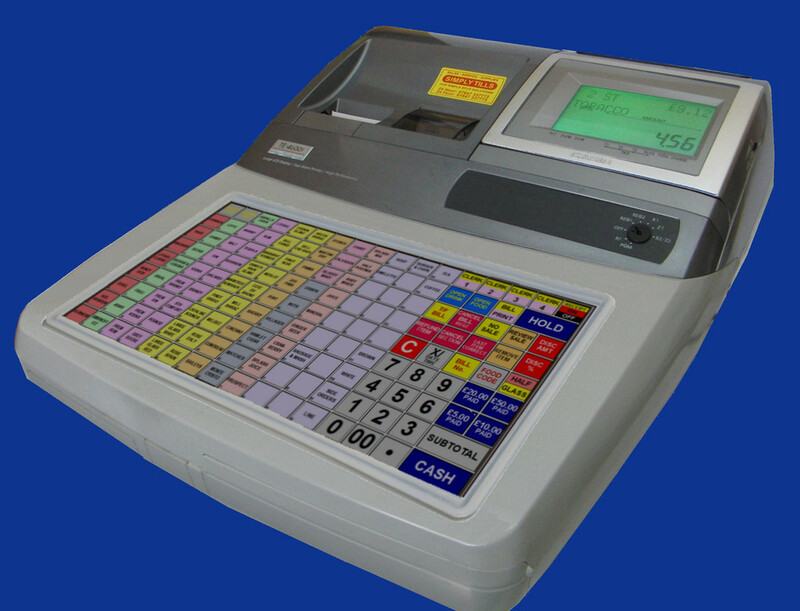 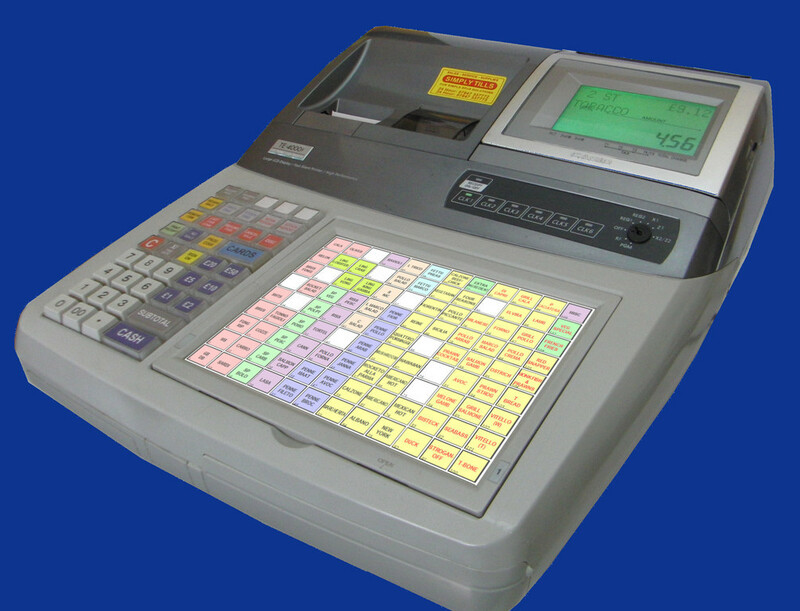 First established in the 1970's, as Romar, we have been providing help and advice on the supply, service and repair of cash registers and now EPoS systems from our showroom and workshops in Stratford, East London. 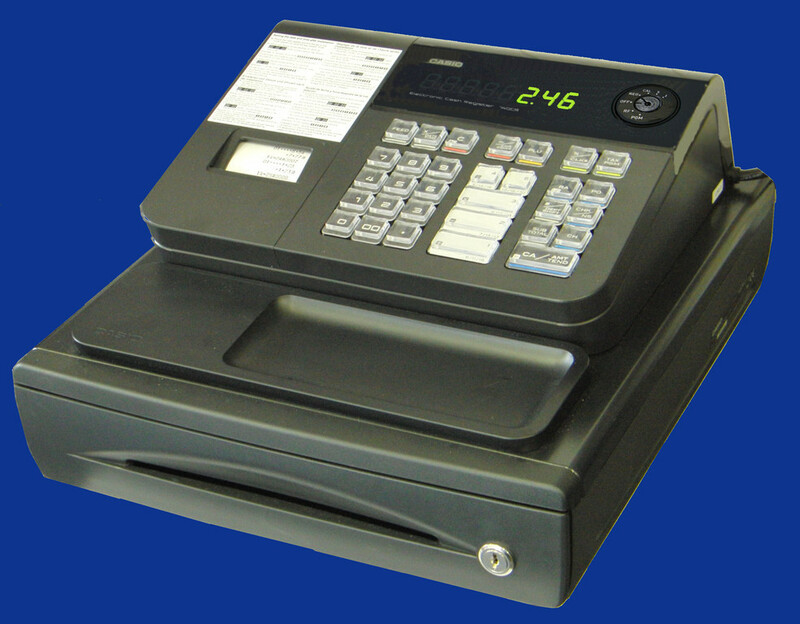 With over 50 years of combined experience, contact us for the best advice on Sales, Service and Repairs.